There are many party themes became popular for kids birthday parties. We have picked 10 popular kids birthday party themes and you can find links for buying party supplies for these party themes. 1. 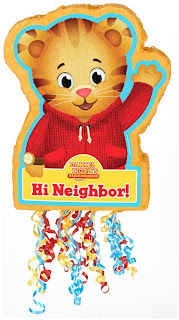 Daniel Tiger - Daniel Tiger's Neighborhood is an American-Canadian animated children's television series. This is one of the most popular kids party theme and children love this character. Click on below image to see available party supplies. 2. 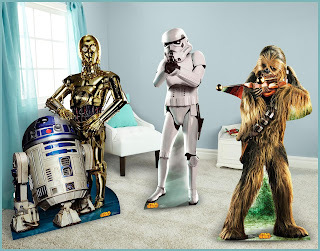 Star Wars - Star wars is the most popular theme for costumes and birthday parties. This theme is in trend since last year when Star Wars - The Force Awakens released. You can easily get party supplies for this theme. Click on below image for checking available party supplies. 3. 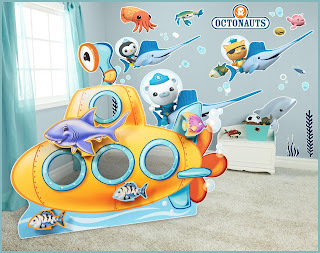 The Octonauts - Octonauts is the most popular kids party theme this year. Click on below to see available party supplies. 4. 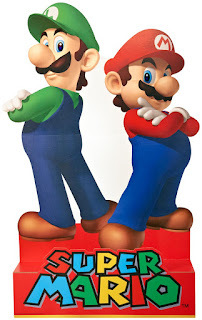 Super Mario - Super Mario is a popular video game among kids. Kids love Luigi character. You can definitely go for this party theme and party supplies are easily available. Click on below image for checking available party supplies. 5. 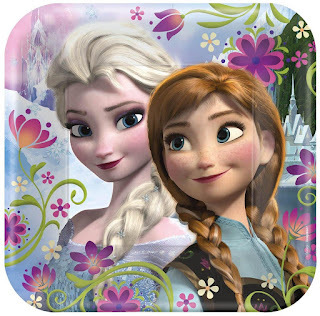 Frozen - Frozen became popular in 2013 when this musical fantasy animated movie released. Elsa and Anna were very popular characters and still many parents plan party in this theme for their little girl. Some Disney themes are forever popular and this party theme will show same trait in future. Click on below image for available party supplies. 6. 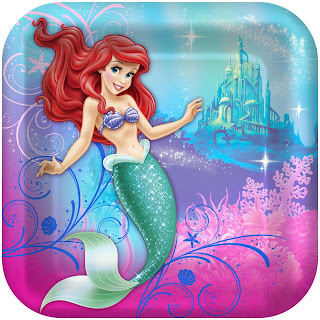 Mermaid - A Mermaid is an aquatic character with a tail and girls always grow up watching mermaid animated tv series or movies. You can pick this theme for summers parties and let your children play in water like mermaids. Click on below image for available party supplies. 7. 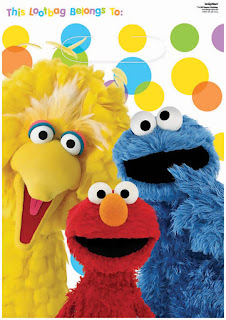 Sesame Street - Sesame street is also famous for its muppet character "Elmo". Click on below image to see available party supplies. 8. 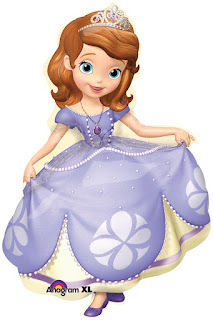 Disney Sofia - Disney Sofia is an animated television series character and little girls always love to get their birthday parties in this theme. Click on below image for checking party supplies. 9. 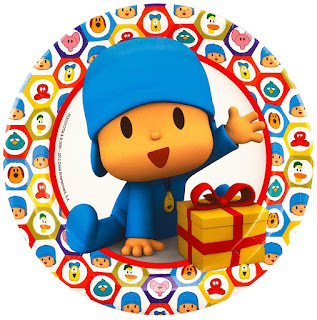 Pocoyo : Pocoyo is an animated TV series and featured a fun loving toddler character always experiencing new things. Click on below image for checking party supplies. 10. 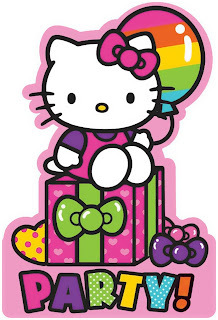 Hello Kitty Rainbow : Hello Kitty is a known animated character for its kitten look. You can click on below image for seeing available party supplies.